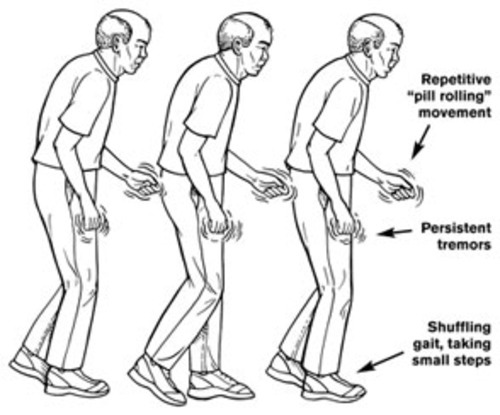 Parkinson's disease is a progressive brain disease in which patients have shaking of limbs, stiffness and difficulty in walking. In early phases of disease, diagnosis is sometimes difficult. The main form of treatment is medication, with objective of restoring the deficiency of dopamine in the brain. Some patients benefit from surgical options. Dr P R Krishnan is a leading Neurologist in Bangalore specialized in Treating patients suffering from Parkinson’s Disease. 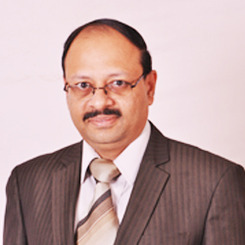 Dr P R Krishnan consults at Bannerghatta road in Bangalore.